Apple Cider Vinegar is one of the beauty products in the market,it has wonderful uses, and it’s a household products which can be used for some health issues. Apple Cider Vinegar has been in existence for so many years and has been used to achieve great treatments, it contains some vitamins, enzymes, etc. Citric, acetic and malic acids can be found in apple cider Vinegar, likewise minerals. 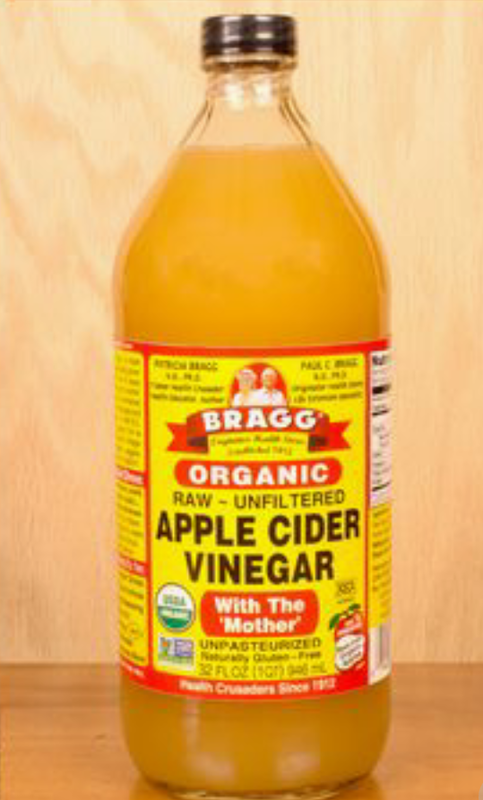 Apple Cider Vinegar is a bacterial eliminator, it eliminates germs, fungus and virus. It is found to treat cold, reduce arthritis pain, decrease swelling, and also decreases muscular pain. You can use it for your diabetes, to lower down your cholesterol which helps to achieve weightloss. Apple Cider Vinegar can as well be used as a beauty regimen, making use of raw, original, natural vineger, will give you the benefits of the enzymes it contains and you get a maximum good result from it. ACV helps oily prone skin to keep clean clear pores with its high number of alpha hydroxy acids. It keeps your skin clarified, and washes away impurities. All you need, is to dilute Apple Cider Vinegar with water and store in a jar, use a cotton wool, dip in and clean your face with it twice a day, If you are drying out, reduce to once a day. To reduce and eliminate pimples and acne, you need try to add ACV to your beauty regimen. ACV will eliminate the germs that causes pimples and keep your skin pores clean, it balances your skin PH levels and reduces breakouts. Dipping a cotton wool into your ACV toner and applying it to your face, cleanse and gets rid of dirt, oils and it kills bacteria, germs and also removes dead skin cells. Dandruff is mostly caused by dry air, it’s also a medical condition which is the major cause of flake scalp. This mostly is as a result of dead skin on the scalp and hair. Drandruff causes itchiness, and it’s an embarrassing moment to the affected person. Using ACV to rinse your hair can remedy the situation, because ACV will eliminate the fungus, germs and fight off dandruff. It cleanses your hair follicles and scalp too, another effective way to use ACV, is to mix it with water, pout it into a spray bottle container, and spray it on your daily, it will also work as a clarifying agent. 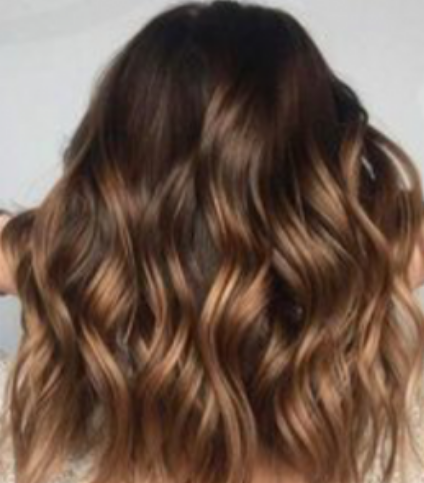 ACV adds shine to your hair, when you mix few drops to water and rinse your hair or use it as a spray, you will enjoy its benefits because it will cleanse your hair, keep it strong, remove build-ups, clarify, your scalp, eradicate dead skin and dry hair. If you use hair products that are greasy, has some chemical or heavy, doing ACV rinse will protect and wash away any toxin from the products, wash away excess oil which can cause dandruff from too many build-ups. If you have foot odour, ACV can help you curb it. Smelly foot is an embarrassing health problem some folks face, the unpleasant odour from the foot will make you uncomfortable hanging out around friends, families and colleagues. Smelly foot is mostly caused by fungus, germs and bacterial, the use of ACV can help with its anti-microbial agent which kills and stops these microorganisms from growing. Pour ACV into a bowl, add water, soak your feet inside it for 45 minutes, You can as well your scrub your feet if you wish. Maintain a clean bathroom, room, foot wears, wash nd change your stocking and dispose them when due. Would you mind to share your thoughts and opinions? Will love to read from blog visitors at the comment section!!!! Hello Dear, are you truly visiting this web site daily, if so after that you will without doubt take good know-how. Your site offered us with helpful information to work on. You have done an impressive job and our entire community shall be thankful to you. never come across any of us.